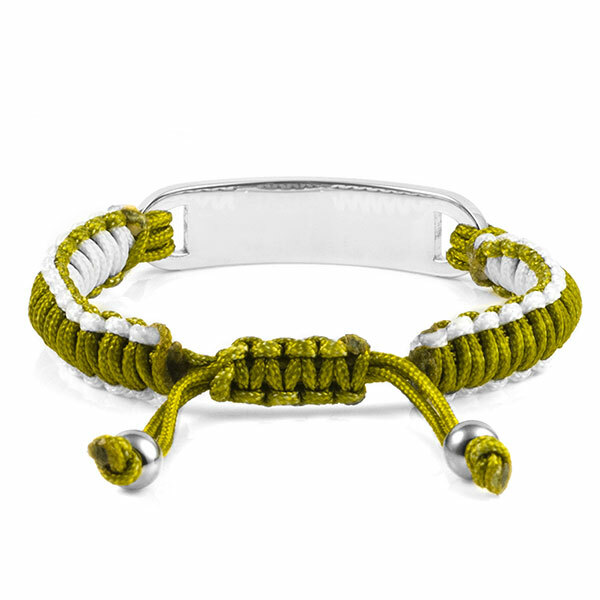 This macrame drawstring bracelet is great for casual daily wear. 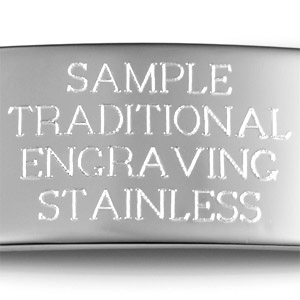 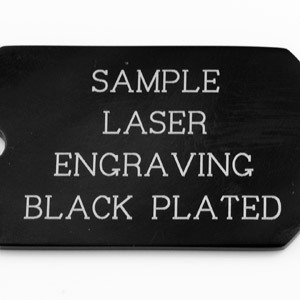 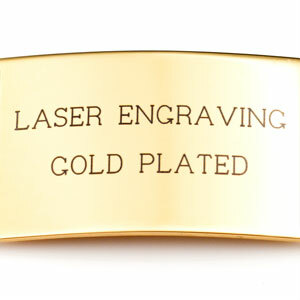 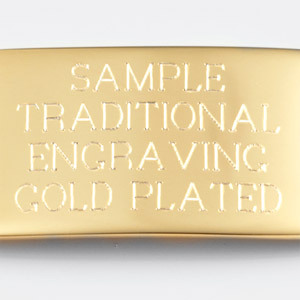 The polished steel tag can be engraved in laser or traditional etching. 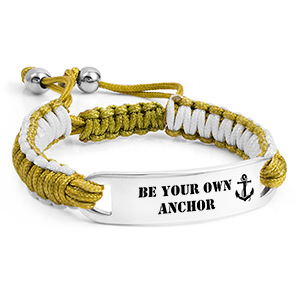 It fits wrists sizes from 6.5 to 7.5 inches in length. 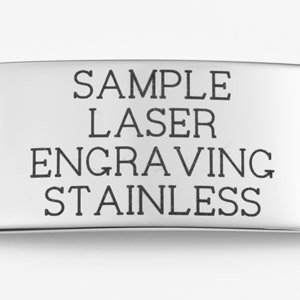 New and Improved.